About — Alvarez Engineers, Inc.
We are a Professional Civil Engineering Consulting Firm specializing in all phases of design, especially in the areas of Highway Design, Drainage, Stormwater Management, Environmental Permits, Signing & Pavement Markings, Signalization, Lighting, and Land Development. Established in 1995 by Juan R. Alvarez, P.E., Alvarez Engineers is a Florida corporation organized in Miami-Dade, Florida, and located in Doral. We pride ourselves in being highly qualified, efficient, flexible, and with a focus on teamwork. Since our inception we have experienced continued success with state and local government agencies, and private sector businesses covering well over 100,000 acres of land. Alvarez Engineers has built strong professional relationships through a company-wide commitment to excellence, professional integrity, and an ultimate focus on our clients' needs. We are able to engage and complete major projects due to the high level of preparation of our staff, its diligence, work discipline, and most importantly, its capacity to work with other firms by paying special attention to interpersonal relationships with co-workers, and members of the team. 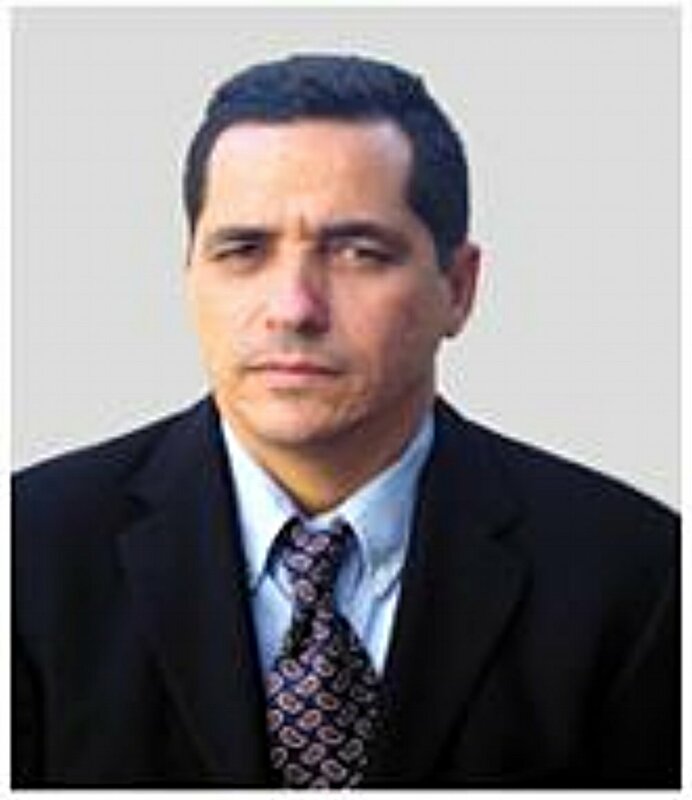 Mr. Alvarez is the founder and President of Alvarez Engineers, a company specializing in Civil Engineering, with offices in Miami, Florida. 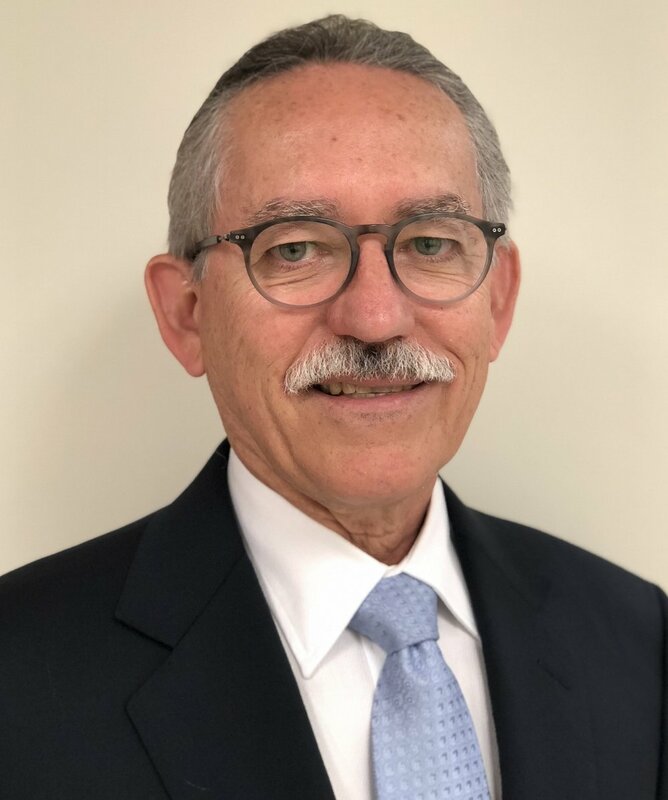 He has had extensive experience in the past 37 years in the fields of Highway Design, Land Development, Community Development Districts, Stormwater Management Systems and Architectural Engineering projects. Mr. Alessandri has over 30 years of Civil engineering and technical experience. 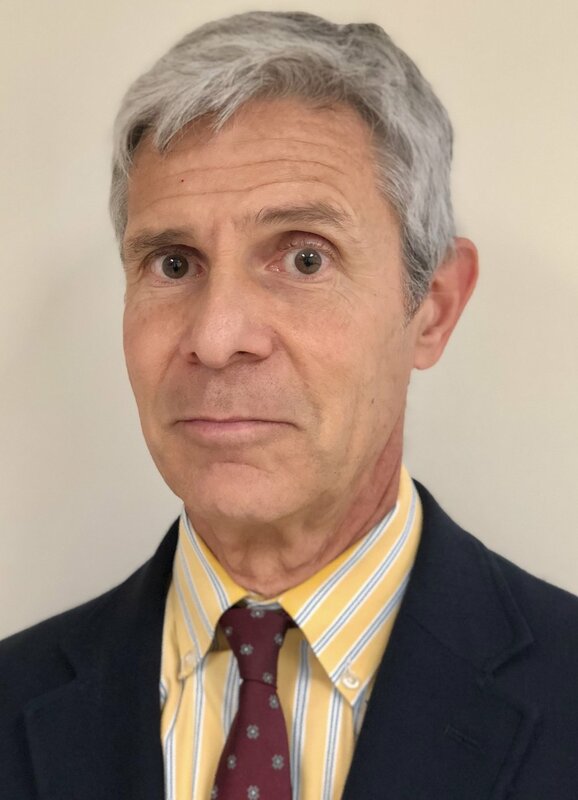 His work includes highway and land development engineering, with emphasis on roadway design, traffic control plans, utility coordination, environmental permits, signing and pavement marking, quantity computation, and cost analysis. Mr. Chinea is a Professional Engineer. His work includes highway and land development engineering, with emphasis in roadway design, drainage, pump stations, signing and pavement marking, quantity surveying, cost estimating, water and sewer systems. 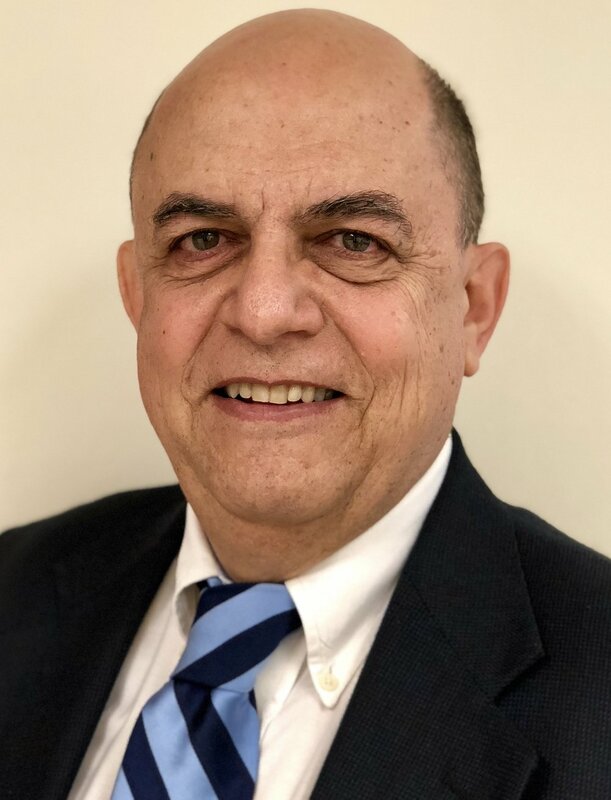 Mr. Chinea’s 32 years of experience include successful projects for the Florida Department of Transportation, Miami-Dade Expressway Authority, Miami-Dade DERM, Miami-Dade and Broward County Public Schools, Community Development Districts and several cities and villages in Miami-Dade County. Ms. Ena Gonzalez is a professional engineer with thirteen years of experience in Transportation Engineering. Ms. Gonzalez has a solid background in the design phase services related to transportation projects with experience in highway/roadway design, horizontal/vertical alignment, stormwater management, drainage, maintenance of traffic, signing and pavement markings, signalization, lighting, construction estimates, preparing Design Exceptions/Variations, Specs, Pavement Design Selection Reports and permitting. Mr. Castaneira is a multi-faceted CAD Designer with over thirty years of experience in project management, full lifecycle roadway/civil engineering drafting and design functions. He is proficient in Microstation, GEOPAK, AutoCAD, AUTOTURN, GUIDSIGN, PEDDS, FDOT EDI, FDOT CADD Production Criteria Handbook, and Cad Pilot. Mr. Castaneira has broad experience in roadway design, land development, and city planning. Mrs. Tovar-Altimari is an engineer with over seven years of experience. Her primary task is to provide assistance on all engineering projects, especially in reviewing plans. She is also proficient in Microstation.